This is the fifth post in the ‘How to Start a Blog in Kenya Series”. For your blog to get traffic and continue getting it long after hitting the publish button, it is necessary to hit the right balance between writing what people are searching for and ensuring that you have as little competition for your target keywords as possible. In this post, I will teach you a quick and easy strategy I have used to get to the first page of google for 1000+ different keywords in this very blog. The first thing you need is an idea of what you are going to write about. It needs to be something people would be searching for; probably a problem that needs a solution. While creative writing is amazingly fulfilling, it is hard to rank for it. To get substantial traffic to a creative writing blog, you need to have established your name like the likes of Bikozulu. Your fans need to either really love or hate your work. While millions of people will search for weight loss tips each and every day, no one is going to search how Modern Mom went out last weekend and had one too many. 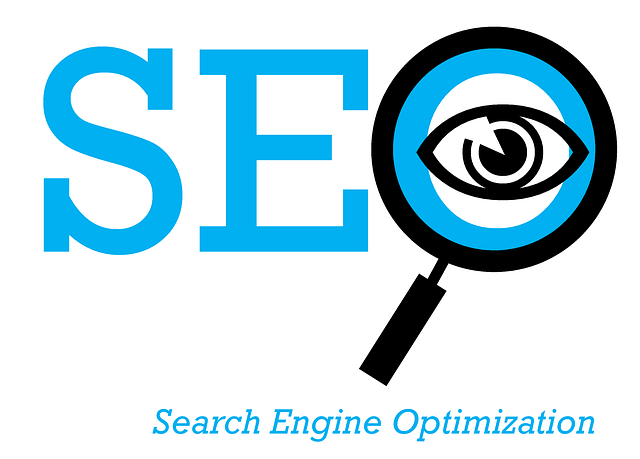 Google has very good free tools for search optimization. One such tool is the Google Suggest. If you are wondering what Google suggest is, take a look at the image below and we shall discuss farther. Google suggest basically suggests to you what other people are typing on Google the moment you start entering your query. This is a great source of ideas and inspiration. It not only gives you an endless stream of ideas, it also assures you that people are actually interested in that very topic. While Google suggest is good enough, I like to take things a little farther and find out exactly how many people are searching for that particular term each month. The Keyword planner does this really well. All you need to do is go to the adwords site and under the ‘Tools’ tab, select ‘Keyword Planner’. See below. Click on ‘Search for new keywords using a phrase, website or category’ to expand, type in the keyword you need to analyze, and click on ‘Get ideas’. Now click on Keyword ideas. You will be presented with a list of related keyword ideas with the number of monthly visits, competition (whether high, medium or low) and how much brands are paying for ads for that particular term. This amount is important if you plan to place adsense ads on your site. You do not want to write an article around a phrase whose suggested bid is too low. At this point only two parameters are of interest to me; the number of visits a month and the suggested bid. I am not worried so much about the competition as this is normally taken care of in the next step. I just replace the term keyword here above with my selected keyword and paste everything on google. Our goal is to find as few searches as possible. If you get zero, then that is the ideal situation because it means that no-one has optimized for that term and it is therefore very easy for you to rank first without additional Search Engine Optimization efforts. 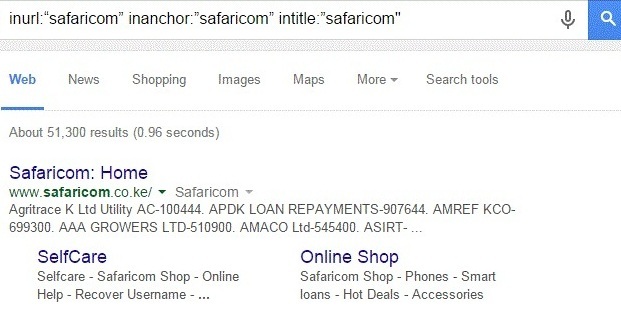 In our ‘Safaricom’ example, Safaricom would be a great term to write about since it has 40,500 searches a month. The only problem is that the competition is too stiff with 51,300 web pages competing for the position. 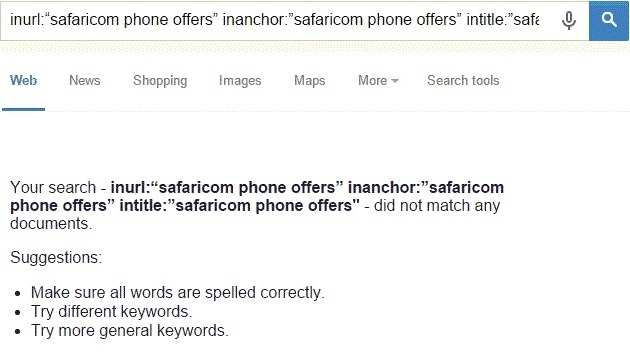 On the other hand, ‘Safaricom Phone Offers’ has only 590 monthly searches, but there is absolutely no competition for that particular term. If I were to write an article about Safaricom then, I would go for ‘Safaricom Phone Offers’. Ensure that you use your keyword in your title. For example, you can write a post titled ‘The Best Safaricom Phone Offers’ , ‘Latest Safaricom Phone Offers’ or ‘Safaricom Phone Offers You Need to Know About’. Use your Keyword in anchor text when you are creating backlinks. To avoid spamming, ensure that you occasionally mix it up with generic terms like ‘Click here’ or words that closely relate to your keywords. This is an extremely lengthy guide. If you have read to the last paragraph, your blogging will never be the same. You will be able to write articles that literally push themselves to number one on google. I have used this very strategy to generate over 4,000 unique visits daily in my blogs.